Or maybe even the heavens make mistakes?…. 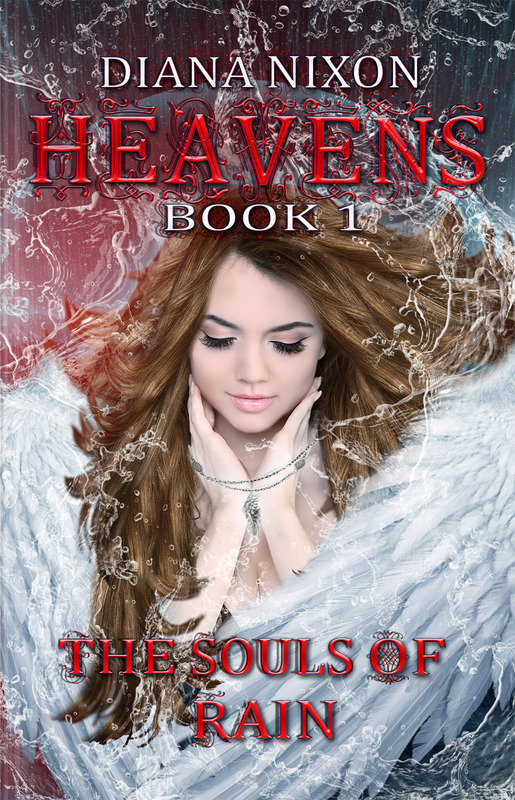 This entry was posted in Uncategorized and tagged author, Banishing, Bible, blog, blog tour, Blond, blue-eyed, Book, Diana Nixon, God, Guardian angel, Heaven, heaven and hell, Hell, new blog, paranormal, Reading, three angels, United States. Bookmark the permalink.